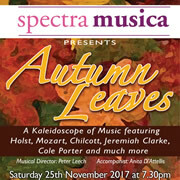 Spectra Musica will be performing their ‘Autumn Leaves’ concert at the Church of St. Mary the Virgin in Gillingham on Saturday 25th November. 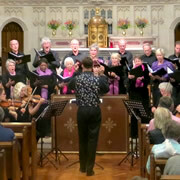 ‘Summer Nights’ is another eclectic selection of music being presented by Spectra Musica and Musical Director Peter Leech in St. Michael’s Church, North Cadbury on 1st July at 7.30pm. 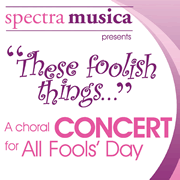 Following a very successful tenth anniversary concert last July, Spectra Musica are returning to St. Luke and St. Teresas’ Church, Wincanton, to present a wide selection of music on April Fools’ Day. Why not brighten up a dull February Saturday by joining Spectra Musica in another lively singing day at Cheap Street Church, Sherborne? 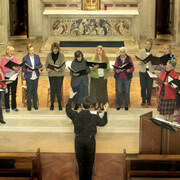 Music will include works by Handel, Boyce and Thomas Linley Junior. 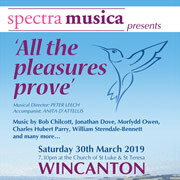 Music at St.Michael’s Somerton is presenting a concert by Wincanton based chamber group Spectra Musica on Saturday 19th November. 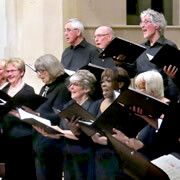 Following an extremely successful tenth anniversary concert, Musical director Peter Leech has put together another lively mix of music. 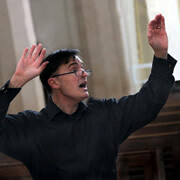 Father Louis of St Luke and St Teresa’s Church, Wincanton, sings the praises of the local chamber choir Spectra Musica at their Tenth Anniversary Concert on 2nd July. 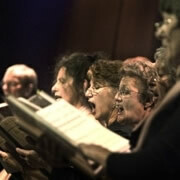 Spectra Musica is holding a rather special concert on 2nd July to celebrate singing ten years of wonderful music. The group will be joined by a string quintet who, along with Anita D’Attellis, will accompany works from Purcell to Scott Joplin. The beautiful setting of St. Michael’s Church, North Cadbury, is very fitting for a concert in springtime which features Brahm’s ‘Vier Quartette’ and Shearing’s ‘Songs and Sonnets’. Join us on Saturday 2nd April. For all ladies hoping to become Sarah Brightman, this is your chance! 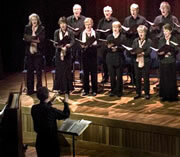 However, gents too will enjoy Spectra Musica’s programme for an energetic and enjoyable day of singing in February. Spectra Musica, a choir based in Wincanton, is presenting a Christmas concert with a distinctly American flavour on Saturday 5th December, in The American Museum, Bath. 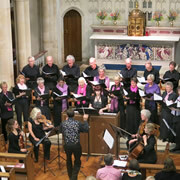 Spectra Musica will be returning to the beautiful Cheap Street Church in Sherborne on Saturday 27th June for their second concert with their new Musical Director Peter Leech. 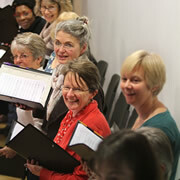 It will be another exciting and eclectic mix of wonderful music. 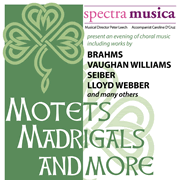 Spectra Musica will be performing a variety of music, both from the classical repertoire and some songs from the shows. Under their new conductor, Peter Leech, and accompanist, Anita D’Atellis, this will be a delightful programme. 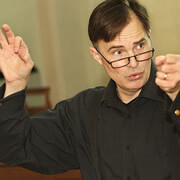 Peter Leech has joined the choir, Spectra Musica, as their new Musical Director. 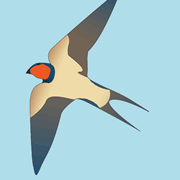 Find out about their coming programme for 2015. 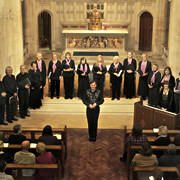 Spectra Musica is back in concert on Saturday 5th April at St Luke and St Teresa's Church. 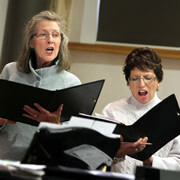 The two major pieces they will be performing are Faure's Requiem and West Side Story Medley, among many others. 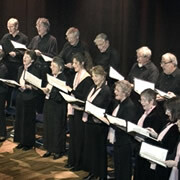 Spectra Musica Performs "Bach to Broadway"
Spectra Musica will once again be performing a variety of music "Bach to Broadway" at St Luke and St Teresa's Church in Wincanton on Saturday 23rd March, singing works by Handel, Bach and from My Fair Lady, amongst others. 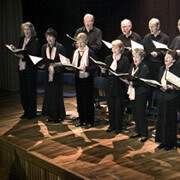 Spectra Musica chamber choir will be performing a selection of works by Bach, Britten, Purcell, Porter, Simon & Garfunkel and much more, at The Parish Church of St Peter and St Paul, Wincanton on Saturday 3rd December 2011.